Local poet Tasha Golden (from the band Ellery) has collaborated with celebrated photographer Michael Wilson on her just-released book of poetry. 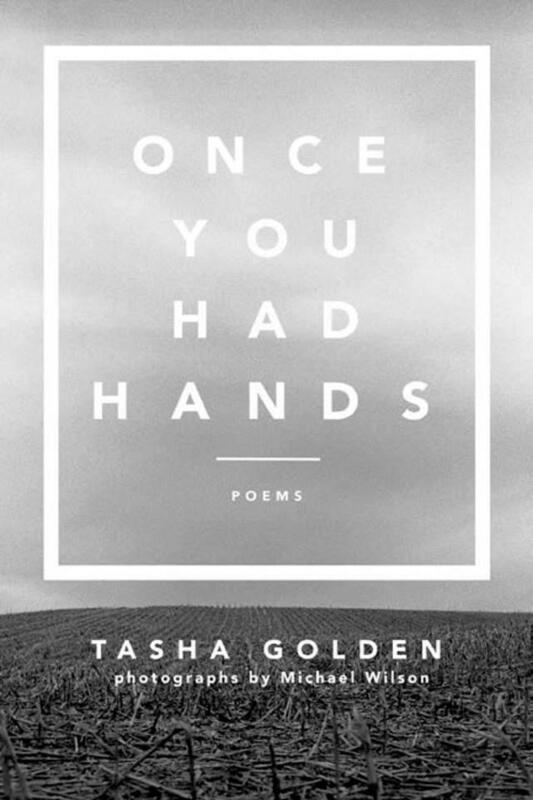 They are both in the studio with Ron Esposito to talk about Once You Had Hands, and Tasha recites one of her poems. The local musical duo known as Ellery, after a lengthy sabbatical, are back with a book of poetry called Once You Had Hands with photography by Michael Wilson. Justin & Tasha Golden join Barbara Gray to talk about the book and their May 1 event at Hoffner Lodge in Northside that will be part book launch and part Ellery concert. Price Hill-based MYCincinnati (Music for Youth in Cincinnati) is a renowned free youth orchestra program for urban children. 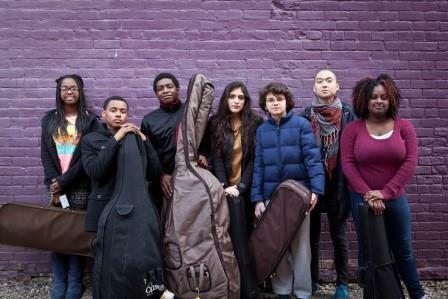 They learn violin, viola, cello or bass through a system that seeks social change. El Sistema, Venezuela's revolutionary youth orchestra program, inspired MYCincinnati. Composer-performer, teacher and violinist Eddy Kwon directs the program. Cincinnati’s acclaimed photographer Michael Wilson is in our studio with Brian O’Donnell to talk about his long career, some of the many highlights, an exhibit of some of his photos of musicians going on at OTR’s Iris Bookcafé, and his exhibits that will be part of the upcoming Foto Focus.